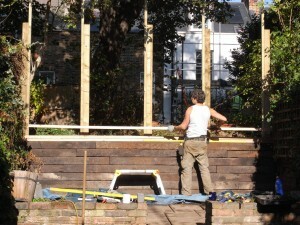 Founded in 2003, Diversity Gardens is a collective of honest, skilled and experienced Landscape Gardeners. Today, we work in teams, bringing an enthusiasm, hard-graft, strong problem-solving skills, and a nerdy attention to detail to each task we undertake. About the owner; Diversity was founded and is now ran by myself, Sam Moon. 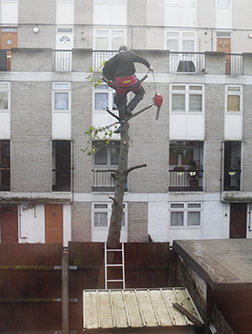 My horticultural career began working with my family Landscape business – working in and around NE London. I went on to further develop my skills & experience through positions with some prestigious London Landscape-companies, assisting with and then directing some fantastic projects. The next logical step for me was to establish Diversity Gardens. 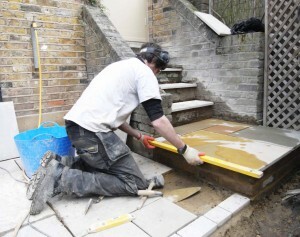 Over the years, I have guided the business, seeing it grow and evolve into a strong provider of Landscape-Construction solutions for North and Central London. Although I still gets hands-on with the Works, I now also train, direct, and oversee our Landscape teams, ensuring we provide each task with the care and attention required to get that Diversity high-end finish. 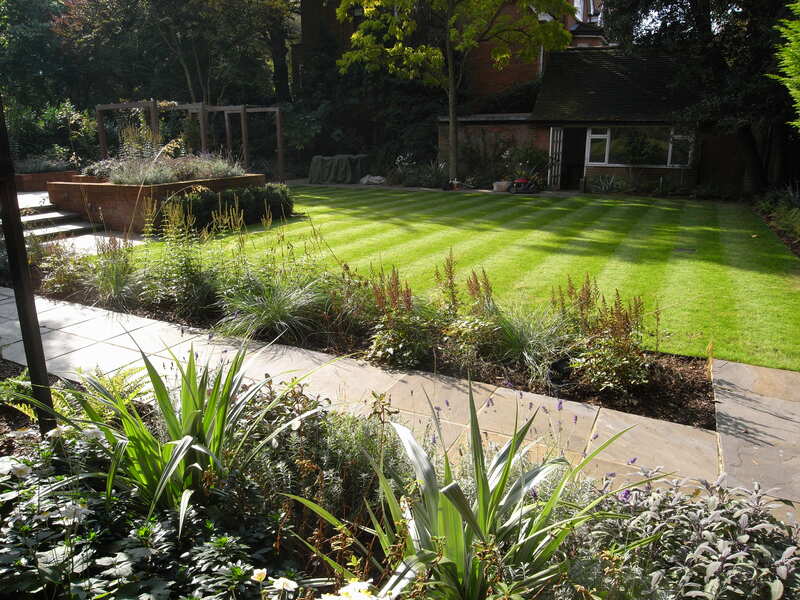 Already qualified in Landscaping, some years back I also furthered my Design and Horticulture knowledge – obtaining qualifications from Capel Manor at their Regent’s Park campus. Why ‘Diversity’? We owe our name to the revolutionary ideas and discoveries by Charles Darwin and Alfred Russel Wallace. Creating and working alongside the beauty and diversity found in gardens, as well as the diverse array of Landscape tasks we carry out, this gave us inspiration to use the Scientific Theory of Evolution by Natural Selection to name our company and provide an interesting logo. The schematic found in Diversity’s logo is a graphic representation of Charles Darwin’s iconic ‘Tree of Life’ sketch, which can be found in one of his notebooks, dated from around 1837.